Michael W. Kauffmann, one of the foremost Lincoln Assassination authorities, takes familiar history to a deeper level, offering an unprecedented, authoritative account of the Lincoln Murder conspiracy. Working from a staggering array of archival sources and new research. 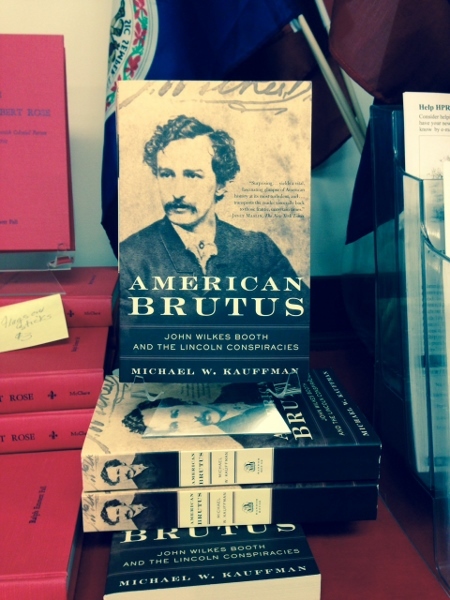 Kauffman sheds new light on the background and motives of John Wilkes Booth, the mechanics of his plot to topple the Union government, and the trials and fate of his conspirators.